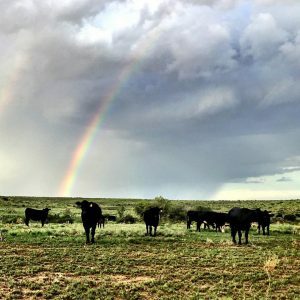 Follow the rainbow to your pot, err, cup of black gold! We’re spreading a wee bit o’ cheer and giving away 10 $5 Starbucks Gift Cards as a way to THANK our active Facebook followers! 2. 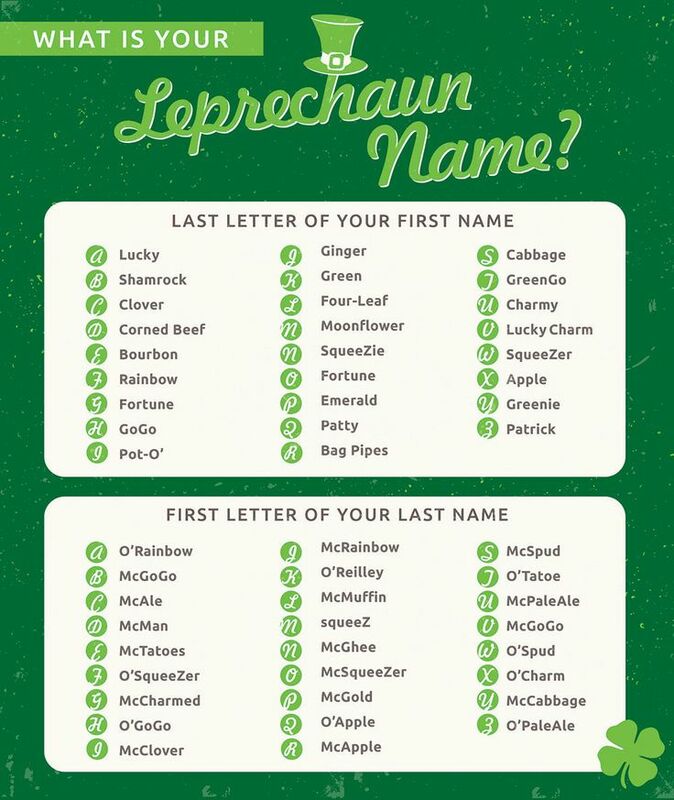 Go back to our “Follow The Rainbow” Facebook Post and tell us in the Comments what your Leprechaun name is! We will then send you a message with your gift card! Hurry, ya best be one ‘o the first lucky 10!